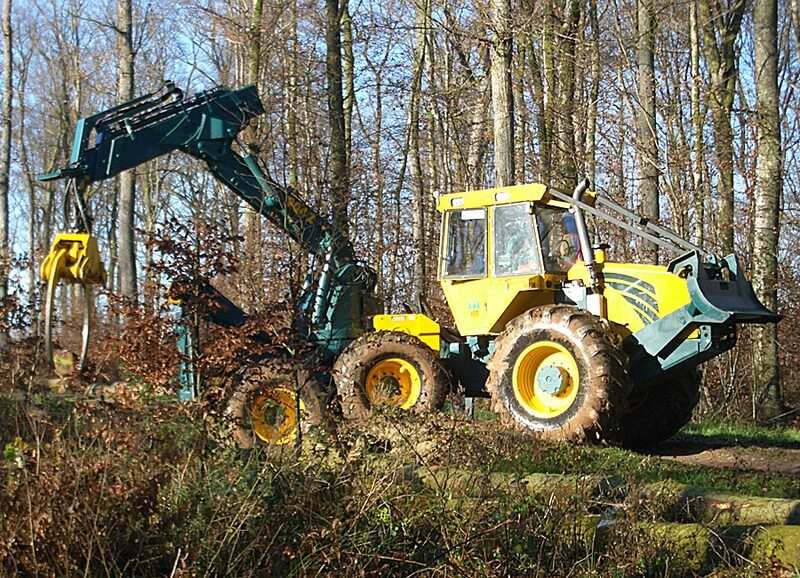 As with the 904 6WD, the 904Z 6WD combines the advantages of a classic forwarder with those of a 6-wheeled machine. 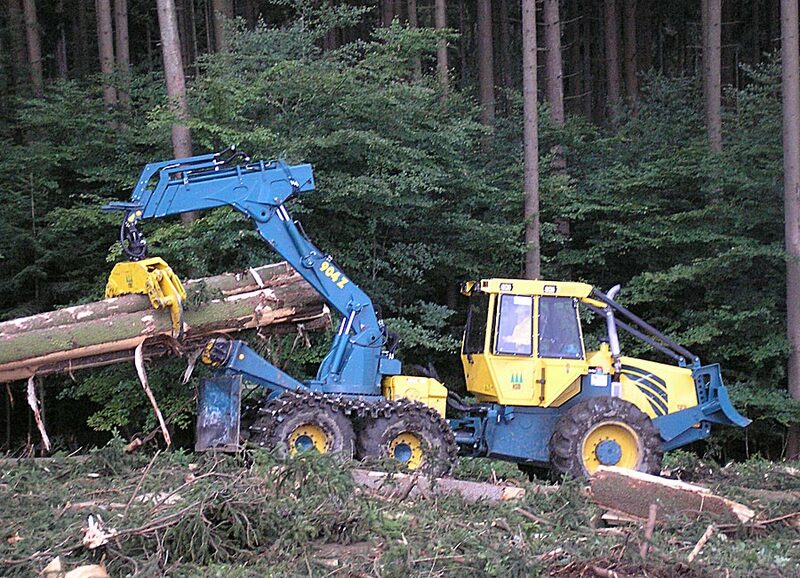 HSM's specially advanced forwarder clamp breaks all records. 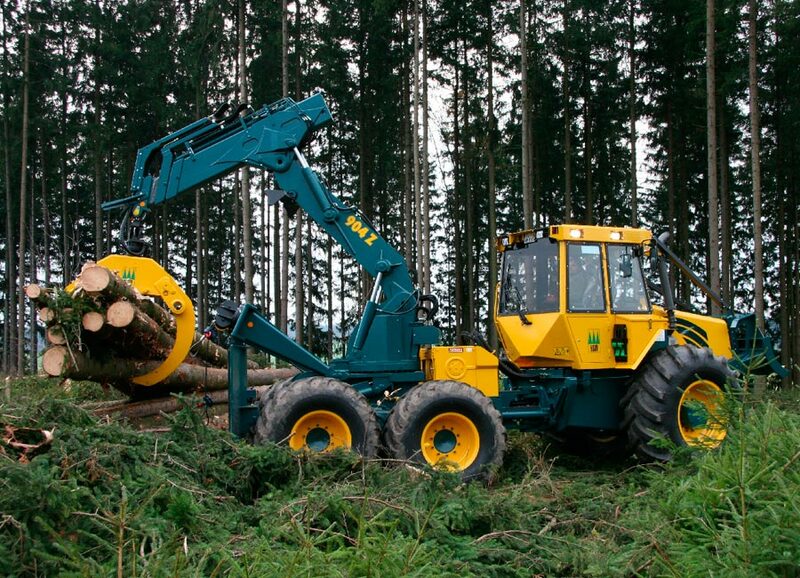 Lift torque 280 kNm, pivot torque 80 kNm, reach 7.1m and slew range 255°. 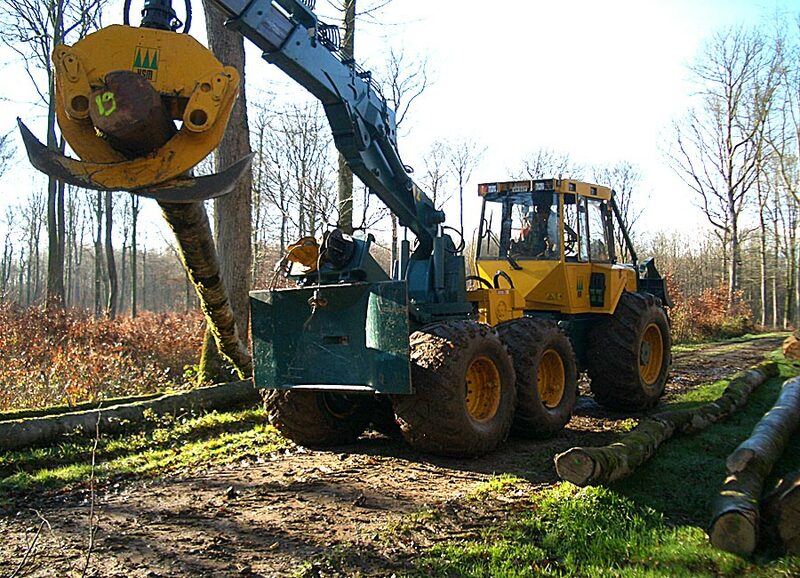 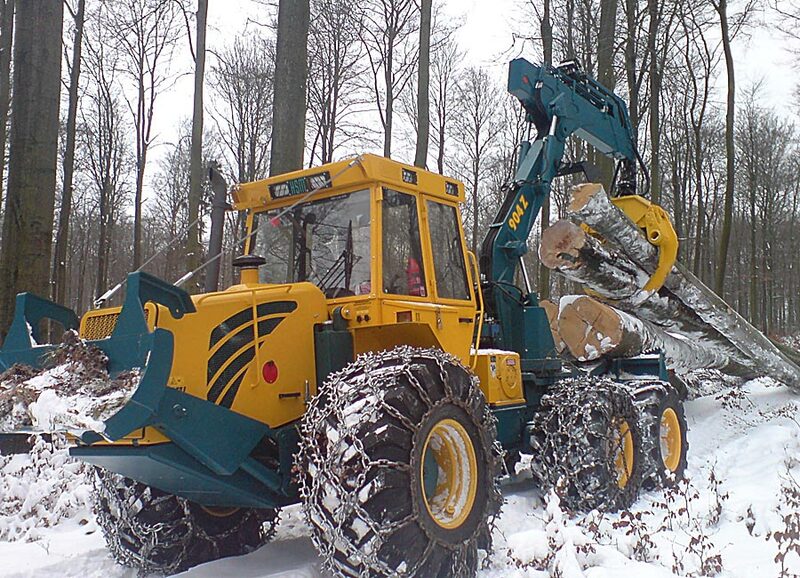  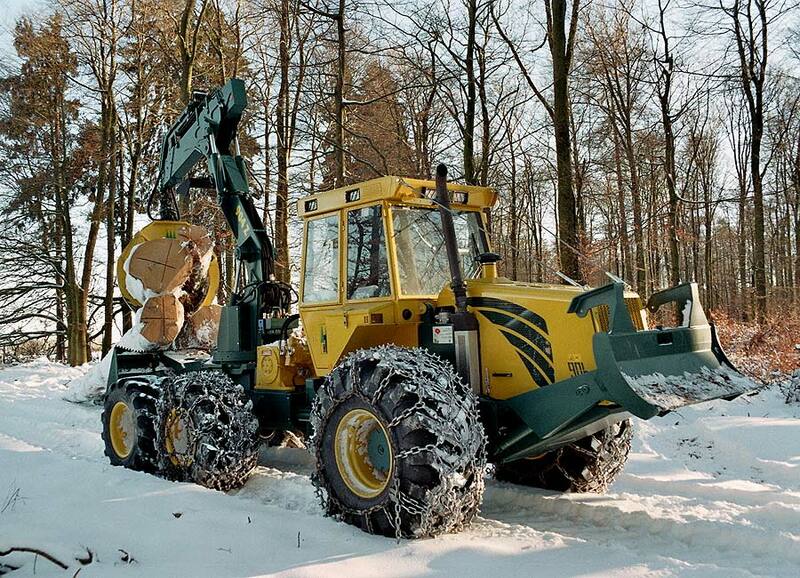 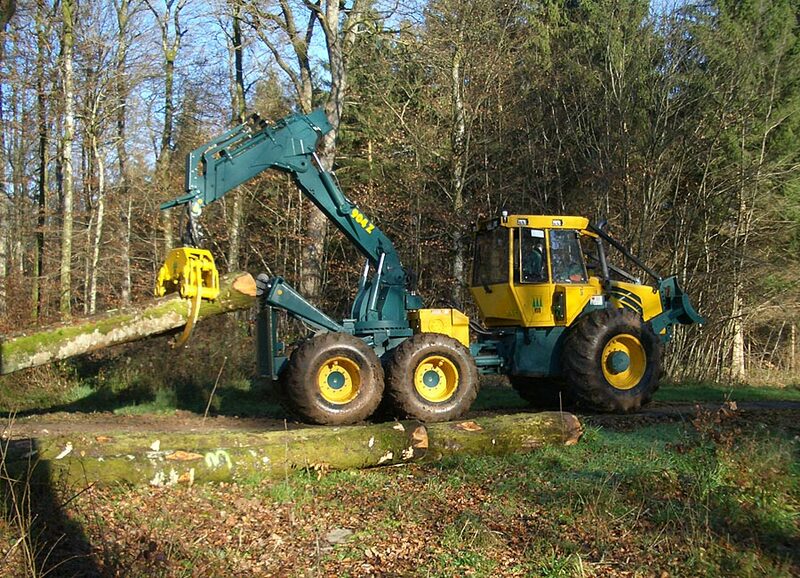 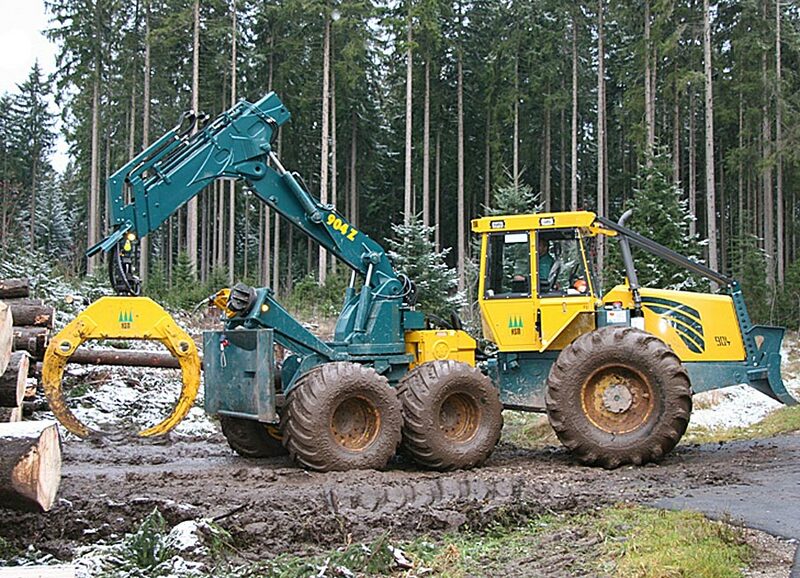 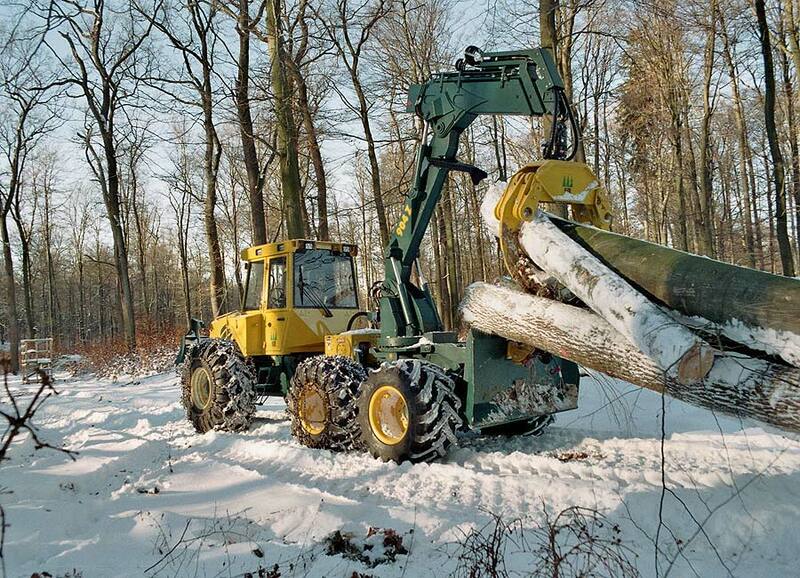 This realises the dream of thick trunk timber harvesting whilst maintaining ground protection. 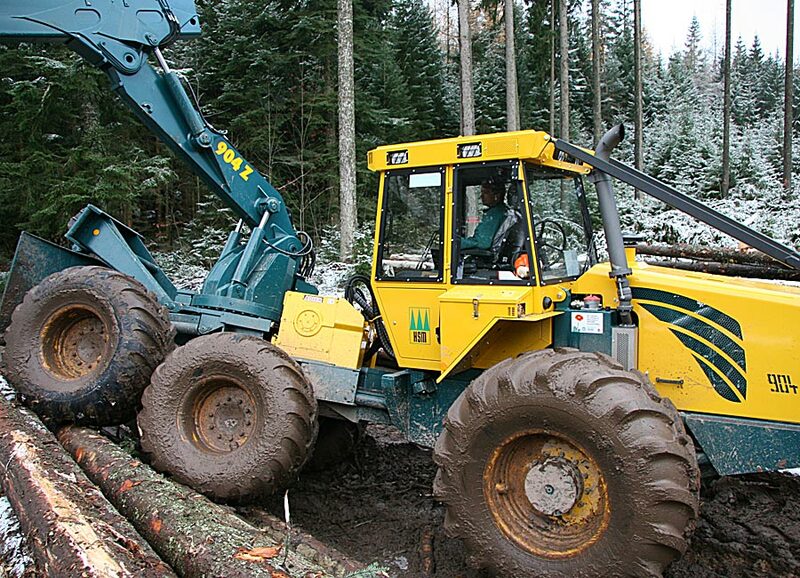 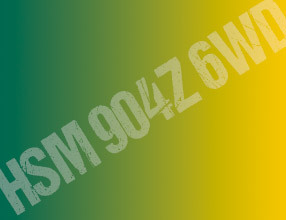 The 6WD special forestry hauler from HSM – a new dimension in timber forwarding.